The Edwardian Collection is a symbol of the luxurious bathing experience, a prime example of beautifully designed day-to-day items and our signature collection, which integrates authentic British and European engineering quality and a timeless, graceful execution. The Cubist Collection evolved from and was inspired by the clean geometric and angular forms of the cubist and art deco era of the 1930’s. The design is crisp, elegant and features a tailored range of furniture and fittings. 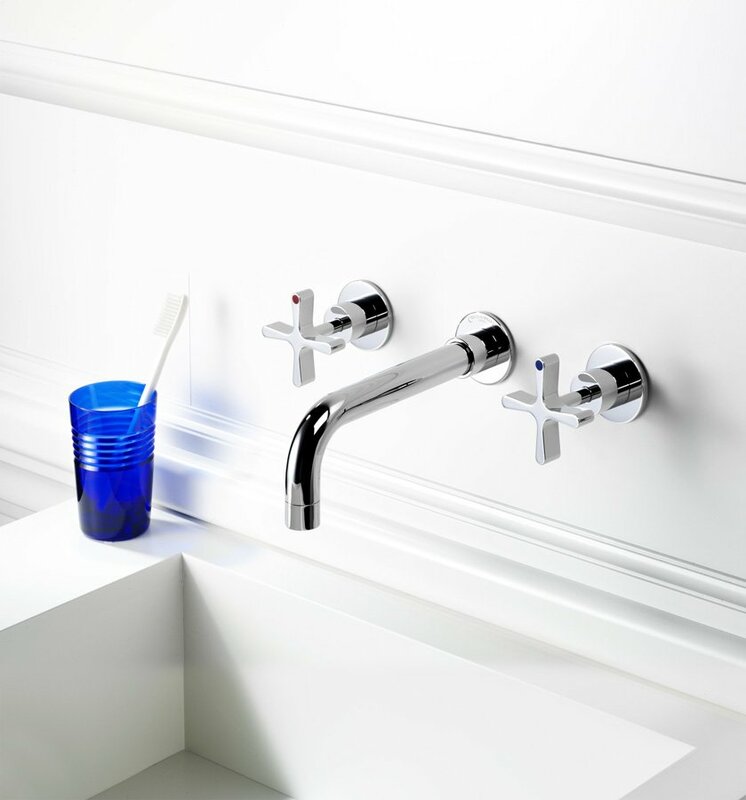 With DCA and FSD Czech & Speake introduces a modern yet timeless range of design fittings and accessories. Concentrating on detailing and simplicity of form, DCA/FSD is a modern series of functional products that makes subtle use of Czech & Speake’s classic brand identity. Retaining a distinct luxury feel whilst featuring clean and simple lines.